First version of sto.it during a nesting test. There was a slight error in my calculations, so the bottoms needed to be revised. Otherwise, these are some really good rollers, and the joints fit so tight that the only thing holding these two together are a couple strips of gaff tape. So far so good! 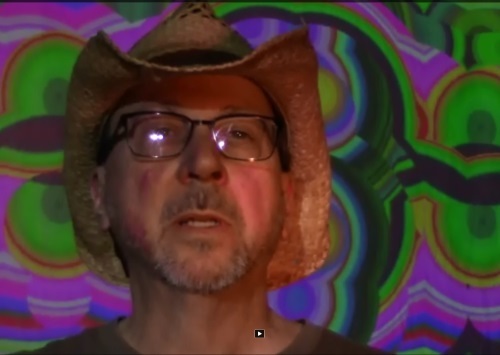 I've uploaded a couple of short videos. First up is a thing I'm just a little bit obsessed with, which is the direction that phases pass across the face of the moon. I've been on this planet for over 60 years, and up until recently could not have told you, just by looking, if the moon was getting fuller or getting less full (newer?). Of course you can consult a calendar if you really need to know, but it's such a simple thing and you can tell at a glance- why didn't I know this? Any cave man from 40,000 years ago would. I've been thinking a lot about cave people. When Picasso saw some of their artwork, he is said to have said "We haven't learned anything about drawing!" They also drew "signs" on their cave walls, and engraved some of them into their jewelry in the same sequence. What could that have meant? A tribal name, a brand? We can't know, because by their nature they are abstract and could refer to anything at all. But they meant something. 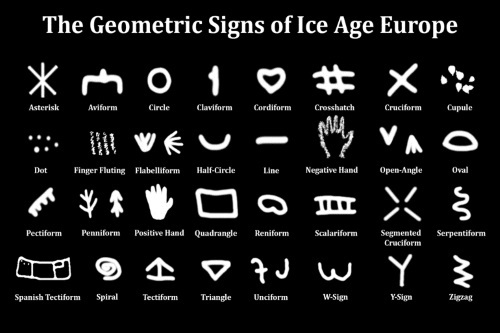 They used most of these signs for 20,000 years. The second video is about new studio gear- the Antares Autotune. This device would not have been around 40,000 years ago, but apparently the pentatonic scale was, based on reconstructed flutes found in caves. Maybe Picasso was right about music too. It's been a while since there's been a tangible j.banner design- well, here's sto.it. 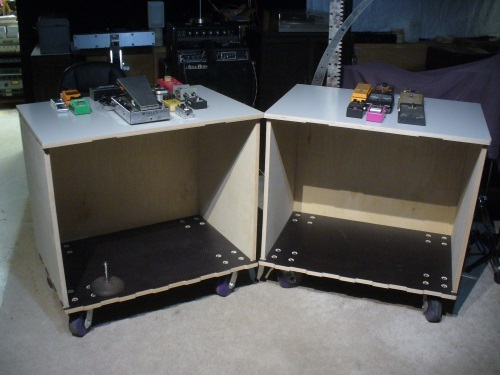 It's going up on casters, and the components can be latched together in many configurations. 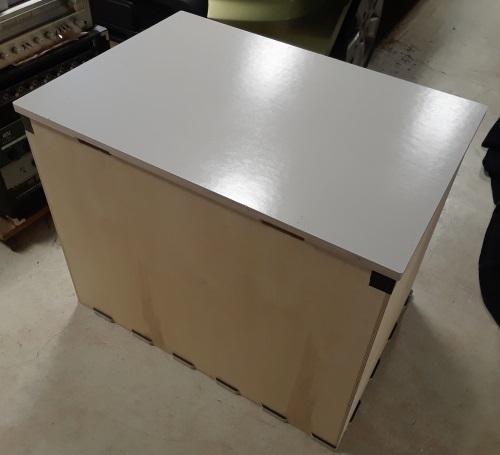 Some components will have shelves, others drawers, maybe some with drawers and shelves... who knows? There's even a light-table sto.it! 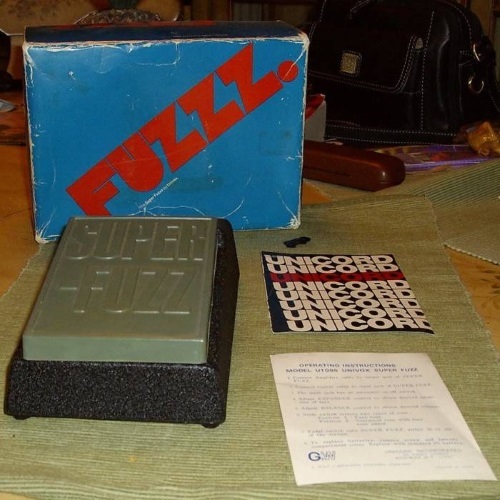 This is sorta what a new Univox SuperFuzz looked like. Imagine the joy this once brought to an aspiring Townsend or budding Zappa! 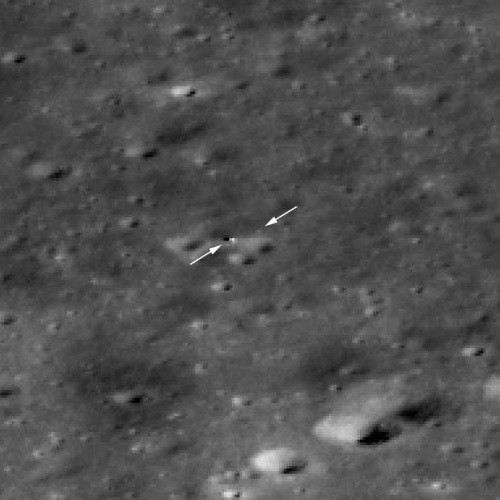 Smuggled out of China- imagine their surprise when the Chang'e 4 lander returned this image during its descent onto the wrong side of the moon last January. 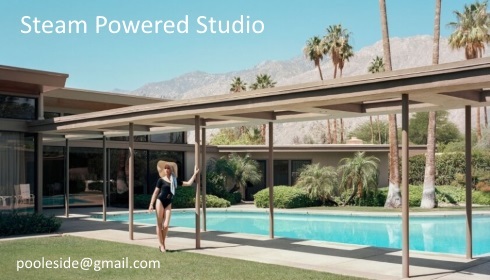 You can clearly see the "conservatory" on the left and the solar collector on the right, joined by the studio under its photon shield. 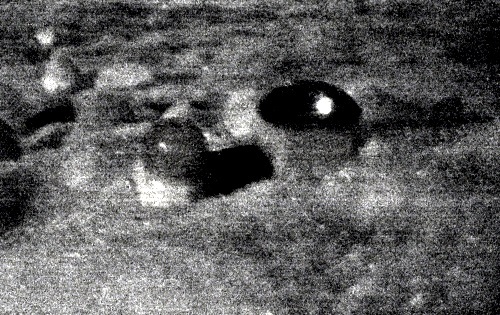 This is a photo they released showing what they proport to be their lander and rover on the surface. What it's really showing is the moonbase on the left, their barely visible lander on the right. We're neighbors! I'm getting into guitar pedals. There are sure a lot of them these days! 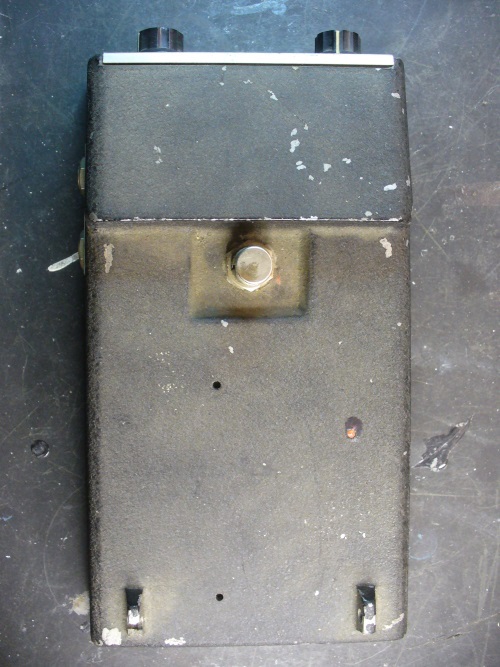 I wish I could find one to replace the one I lost- it was a cross between a flanger and a chorus, and it had a tornado on it- that's all I know about it, except that it sounded great!